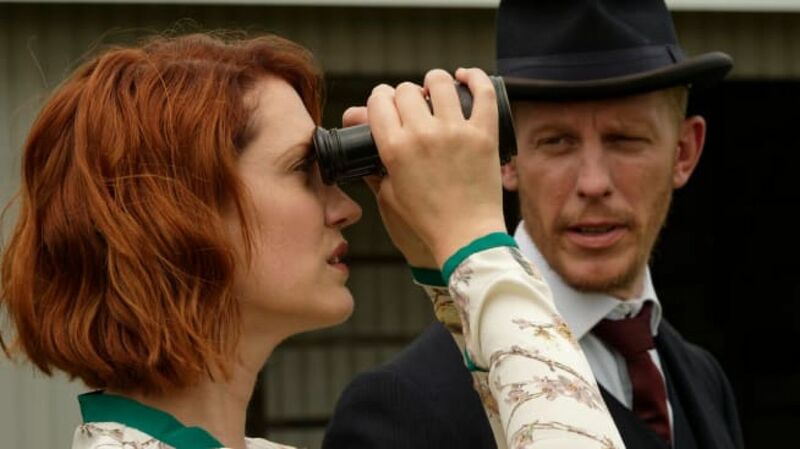 "Frankie Drake Mysteries" is available exclusively on AETN Passport. 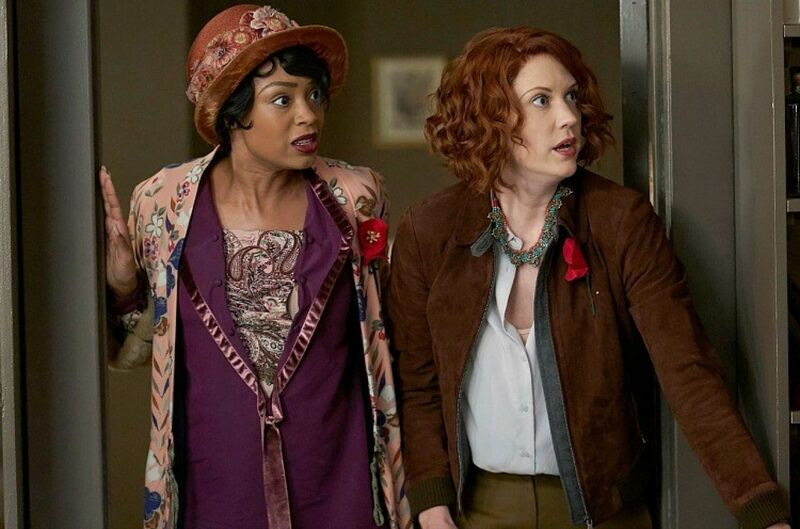 New arrival to AETN Passport starting Monday, Aug. 20, historical whodunit “Frankie Drake Mysteries” is set in 1920s Toronto and follows the fleet-footed adventures of Frankie Drake as she forms the city’s first female detective agency. Against a backdrop of social change, radical politics and jazz music, this mystery series features the capers of adventurous and astute Frankie Drake. Played by Lauren Lee Smith, Drake defies expectations as she takes on the cases the police don’t want or can’t handle. 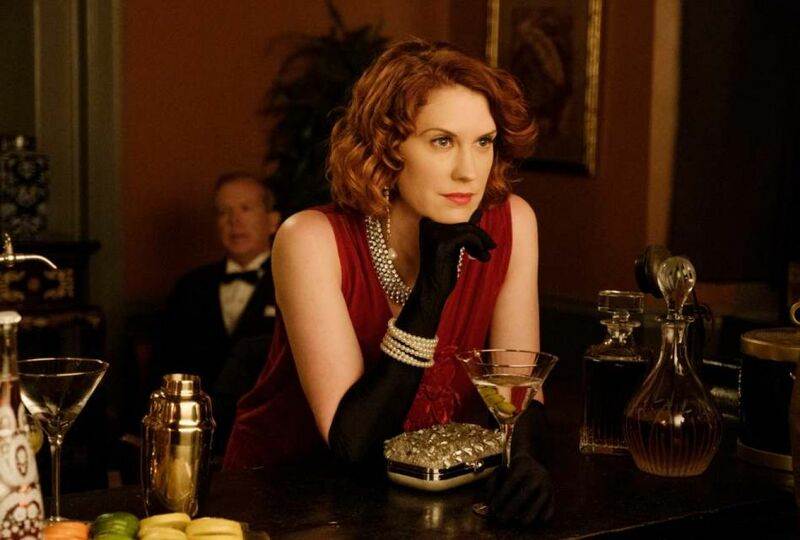 As she moves through both the real events of 1920s Toronto and the world of mystery and suspense conjured by show creators Carol Hay and Michelle Ricci (of “Murdoch Mysteries”), Frankie Drake finds her gender is her biggest advantage. Who would ever expect that women could be detectives? In a time of change and hopefulness, Frankie is a woman ahead of everyone, and Drake Private Detectives showcases it. Together with her partner Trudy, the Drake detectives demonstrate that — even when perpetually underestimated — they have more grit, boldness and resourcefulness than the typical men in blue. Brought to life by Chantel Riley (who you may recognize from her long run as Nala in Broadway’s “Lion King”), Trudy Clarke is far from the cliched sidekick. The first-born daughter of Jamaican immigrants, Trudy brings her own past, strength and intelligence to the front. More than mere partners, Trudy and Frankie share a special kinship and are loyal to — and willing to fight for — each other. Originating from the same production company as “Murdoch Mysteries,” this series is set roughly 15 years apart from our Saturday Night Crime Time favorite but allows for the potential of an occasional crossover. Don’t miss a special nod to the connection when Laurence Fox guest stars in the first episode! As part of a special member benefit, “Frankie Drake Mysteries” is available exclusively through AETN Passport. After premiering Monday, Aug. 20, 2018, new episodes will release weekly every Monday through Oct. 27. Can’t wait to watch, but aren’t familiar with AETN Passport? This new member benefit for those who support AETN at a minimum level of $60 each year or as an AETN Sustainer for $5 per month. 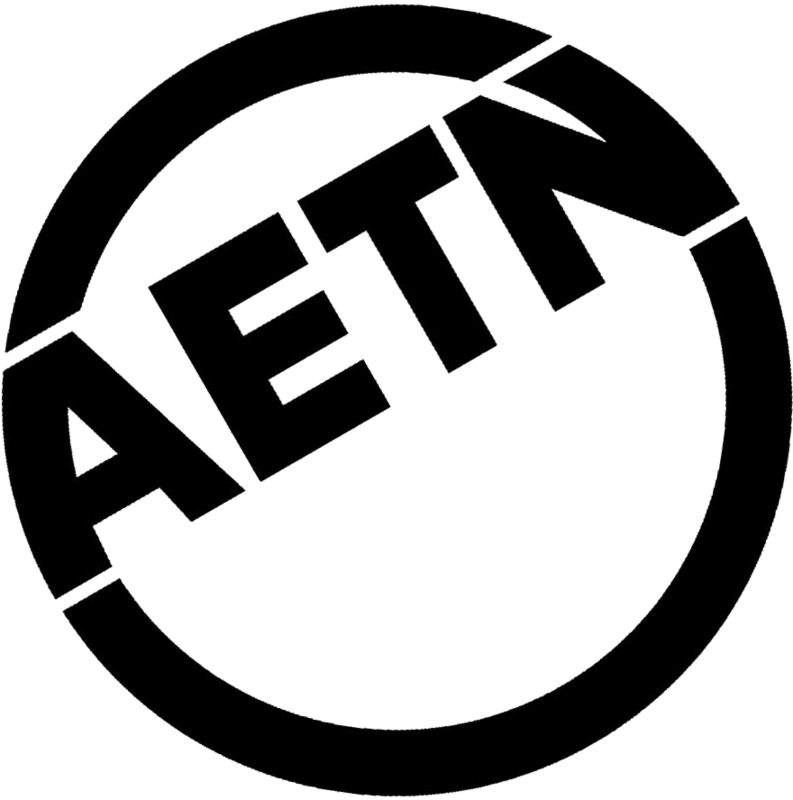 AETN Passport allows donors to access a library of pubic television programming whenever you like through Roku, Chromecast, Amazon Fire TV, the PBS app and an online web portal. Want to keep exploring? 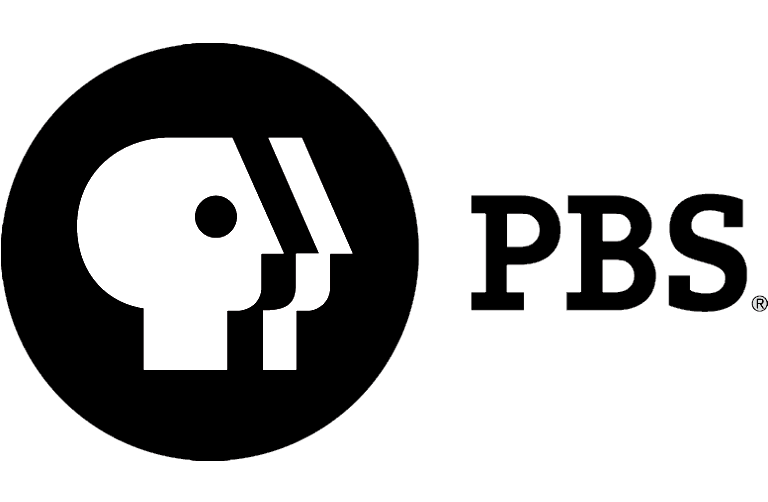 Visit aetnfoundation.org/passport to learn more or activate AETN Passport right now and support public media in Arkansas!